A Skiing holiday at Mt. 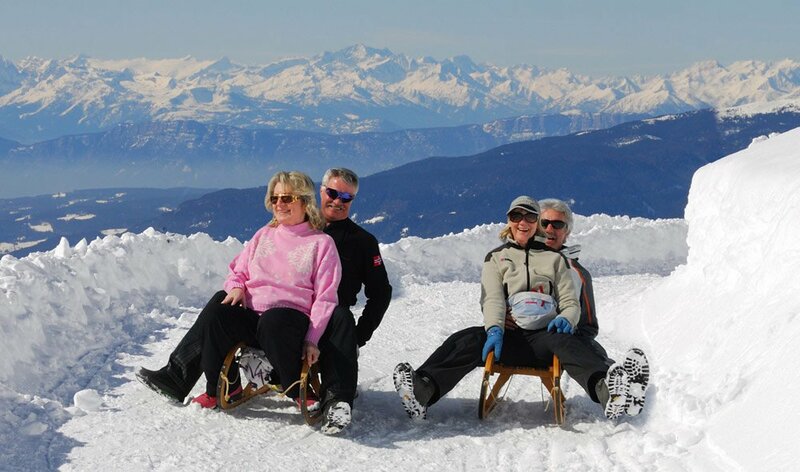 Plose promises guaranteed snow on sun pampered slopes, excellent slopes conditions and an unforgettable mountain panorama. Very close to the Summererhof lays the ski region Mt. Plose offering 40 km of very well prepared slopes, hearty meals in the many mountain huts and magnificent mountain air. This ski region has something for every level. 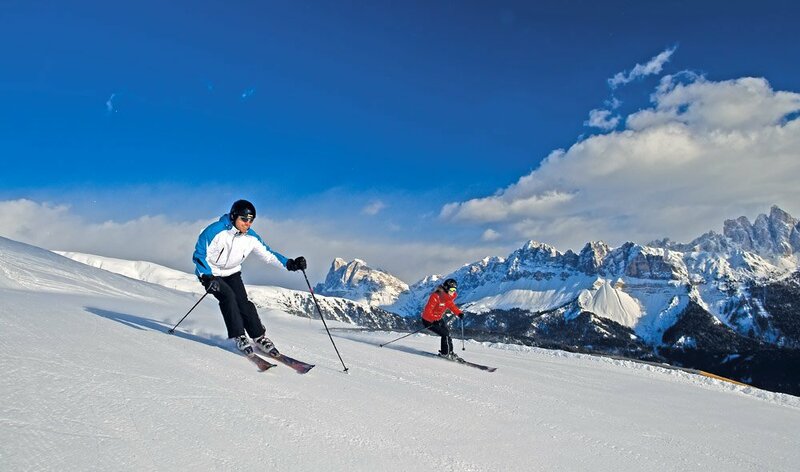 Beginners enjoy the easiest slopes, professionals will love the black slopes and the 9km long Trametsch slope, the longest ski-run of South Tyrol. Freestyler will be enchanted by the Mt. Plose Funpark. The highest peak of Mt. Plose with an altitude of 2.576 Meters, offers a marvellous panoramic view over the Dolomites along with the Main Chain of the Alps. The valley station of the Plose Cable Car is only 1km away from the Summererhof. Tip: Close to the Mt. Plose, the ski regions Gitschberg/Jochtal can be reached by a free ski shuttle. I’m not a skier, what can I do instead in my winter holiday at Mt. Plose? Even if you don’t ski or snowboard, and still want to enjoy the winter in the Eisack Valley, you can find attractive alternatives close to the Summererhof. The longest toboggan run of South Tyrol, RudiRun, is the best address for the whole family, snowshoeing and cross-country ski trails are bringing you closer to the winter wonderland of the Eisack Valley. The Christkindl markets in South Tyrol have a remarkably atmosphere and are well known and very popular in the pre-Christmas period. You can reach Brixen from the Summererhof within a few minutes by car. Take a stroll trough the stalls and have a nice time on the romantic Christmas market at the Domplatz. The small wooden huts offer traditional craftsmanship and regional delicacies, you will discover for sure one or the other nice Christmas present. 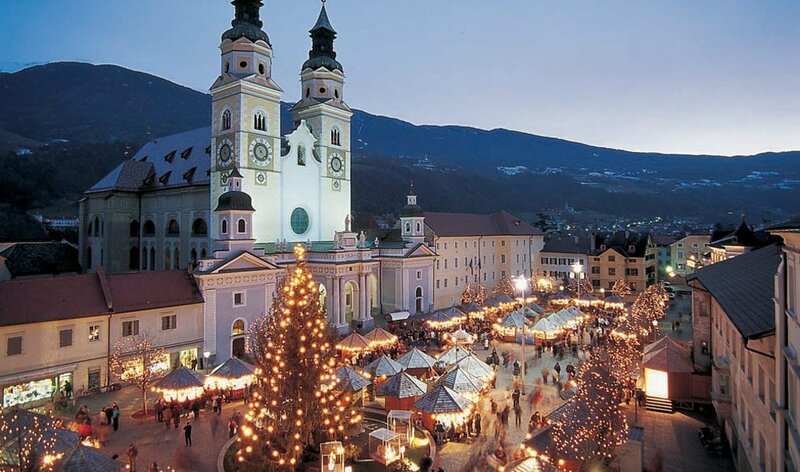 Also worthwhile to visit are the Christmas markets in Sterzing, Bozen, Bruneck or Meran.